After traversing the country more times than we can count, our crews understand the nuances and challenges of flatbed hauling better than almost anyone. 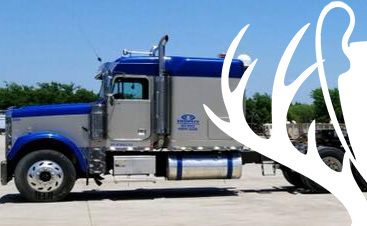 Using that experience, we engineered a process for our flatbed services at Trophy Transportation that ensures safe and legal transport on flatbeds of varying sizes. Furthermore, our drivers are thoroughly supplied with all the necessary flatbed equipment and gear to ensure a seamless, issue-free transport. As heavy equipment transportation professionals, we know that trustworthiness is key. Therefore, we never leave a single factor of the move to chance. Meeting your timeline and budget is a daily standard for us. Exceeding your expectations is our goal. Our transportation fleet includes 48-foot and 53-foot standard flatbeds and expandable flatbeds, accommodating loads up to 115 feet. Our logistics experts will determine the best course of action for your flatbed services, meeting load limitations and requirements while keeping costs in mind. 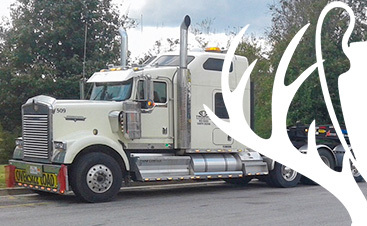 Regardless of the complexity or distance of your flatbed haul, the Trophy Transportation team is prepared and equipped to handle it with unsurpassed skill. 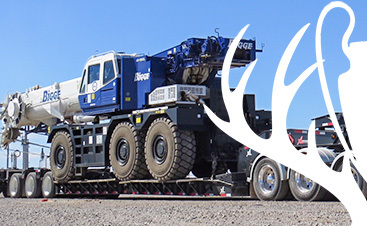 Find out more about the flatbed services we have to offer you by requesting a quote now.